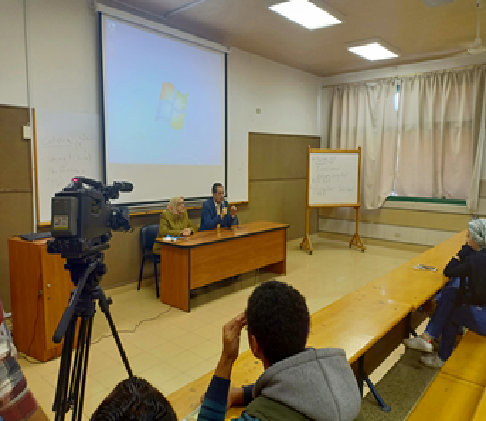 The faculty of Mass Communication held a seminar on the “Egyptian Colloquial Poetry” that was delivered by the poet Ahmed Yehia. This was held on Tuesday 27/11/2018 – room G513 from 12.30 pm to 2.30 pm. A large number of the faculty students and academic staff members attended the seminar.